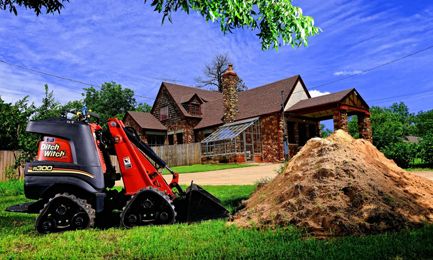 The innovative design of the Zahn R300 Tool Carrier means you don’t have to sacrifice power for versatility. 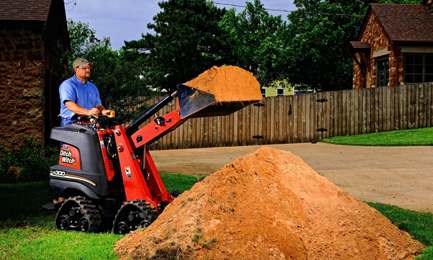 With both wheels or rubber tracks and high and low-lift models, you’ll get maximum productivity from the dozens of available quick-change compact utility attachments. And with the Zahn’s elevated platform, you'll have a bird’s-eye view of the task at hand. 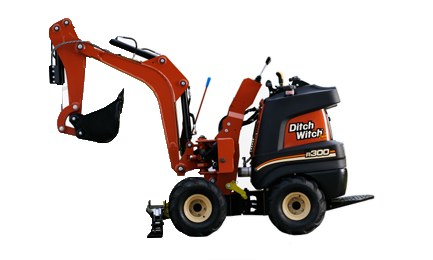 The high-lift-arm tool carrier's 1.85 metre hinge pin height provides the flexibility to perform an extensive range of tasks. 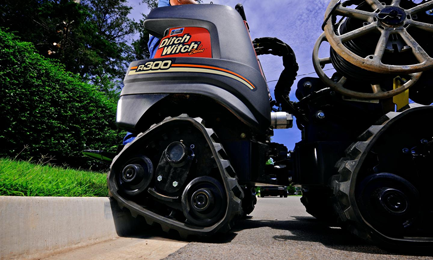 The high-lift-arm's optional hydraulic self-leveling kit—an exclusive feature in this class—ensures that the attachment is level, so work can be more accurate and efficient. .
Power unit's exclusive traction-assist feature provides extra drawbar on demand, enabling the operator to push more, pull more and traverse soft ground with minimal tyre slippage. 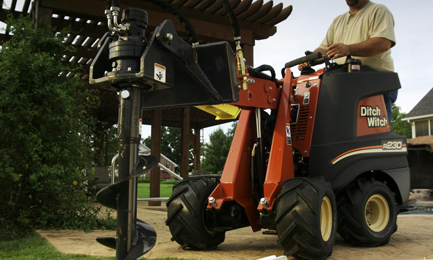 Soft-touch, colour-coded, ergonomic controls are easy to grip, easy to learn and provide smooth, easy operation.